blog home Child Injury Who Is Responsible for San Diego Swimming-Pool-Related Injuries? Who Is Responsible for San Diego Swimming-Pool-Related Injuries? Many San Diego residents have swimming pools on their property. While a swimming pool is a great way to add value to your property and bring countless hours of fun for your family and friends, it is also one of the greatest sources of premises liability for you as the owner. Tragic accidents, especially involving children, occur frequently throughout the country. 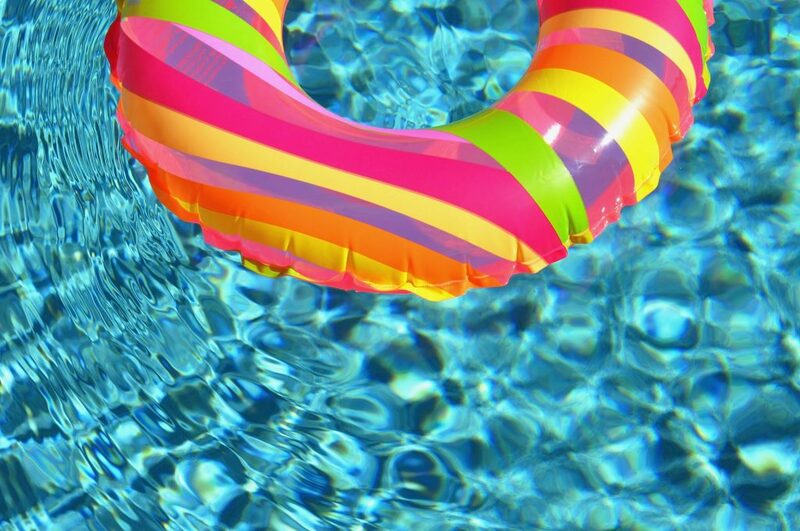 Each year, on average, over 280 American children under 5 years old are killed in drowning accidents. Some 2,700 require emergency room treatment. • Who owns the pool? When filing a lawsuit, you need to know who is responsible for the accident and name them as the defendant. Establishing ownership sounds simple, but it is essential that you do this before filing the suit, which will save you precious time, energy, and expenses in the long run. • Was anyone responsible for pool safety? In public pools, lifeguards bear some legal responsibility to supervise the safety of pool guests. But it should be noted the private pool owners also have a responsibility to make sure their pool is safe for their guests. Failure to provide adequate safety precautions can result in a claim of negligence in the event that an injury occurs. • Did the owner meet the legal requirements for pool safety? California law requires that a pool must be fenced in or have some other barrier around it. If a child can easily get access to the pool by bypassing a fence or gate and then that child gets hurt, the owner of the pool may be liable. Even if it’s clearly stated that children are not allowed in the pool area unsupervised, the owner must provide a protective barrier preventing children from getting in and possibly getting hurt. If you or your child has suffered a swimming pool related injury, you may be eligible for legal compensation. Call Jurewitz Law Group today at (888) 233-5020.